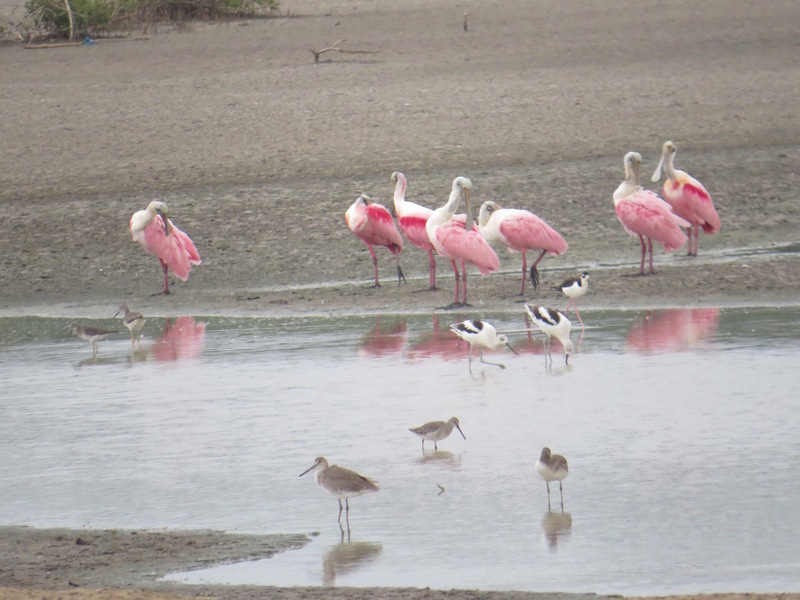 And speaking of spoonbills, Howard Laidlaw and Margot Ramos found a bunch in Aguadulce on September 21. But birds of the day were 2 American Avocets on the last ponds on the west side of the road before reaching the beach. Also present amongst the multitude of shorebirds were 6 Wilson’s Phalaropes.